At the recent Furniture Fair in Milan, Normann of Copenhagen showed their new and recent designs and on seeing photographs I realised that there has been a shift in the design of dining tables and chairs … from more formal and traditional styles to smaller or compact tables and lighter chairs, many in plastic or with moulded seats and metal or wood legs. Shown above, and now in production, My Table was designed by Nicholai Wigg Hansen from Copenhagen and the Bop Chairs by Jordi Pla, whose studio is in Barcelona, was designed for 2013. 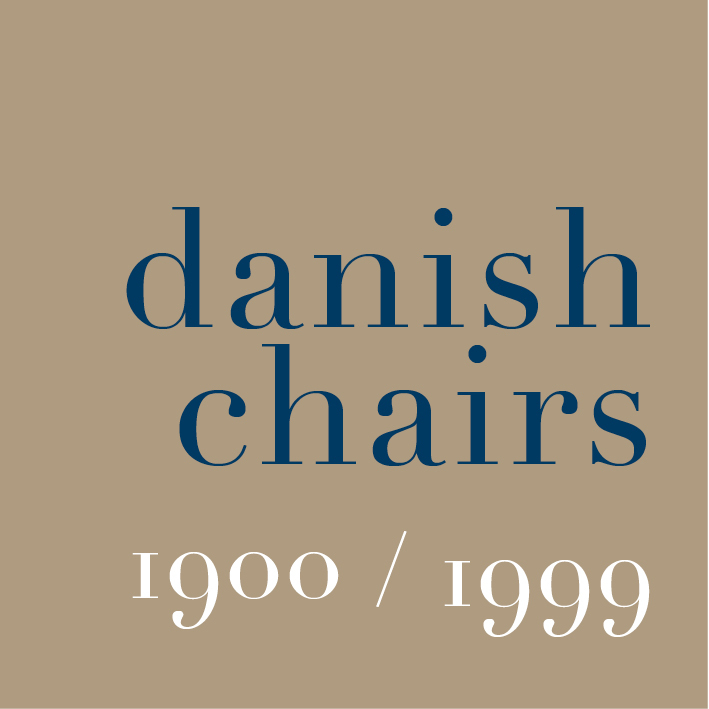 From the photograph the shape and form of the legs on the chairs might suggest plastic but in fact these chairs are in ash that has been lacquered. The legs of the chairs are housed into an X of cross struts which supports the seat and means that there is no frame to the seat, making the chair appear slimmer and lighter. Simon Legald graduated from the Royal Danish Academy of Fine Arts in 2012 and has designed the Form collection for Normann. Note the way the moulded shell of the seat has integral protruding fixings or sockets (if you can have such a thing as a protruding socket) on the underside to take the legs that can be either wood or metal. These tables are also different … square and compact for a smaller space rather than rectangular or an extended oval for a larger number of people in a more formal dining room. For the small home this is a return to the idea of a kitchenette or dinette. To make my point, I couldn’t resist including a photograph of a classic American kitchenette or dinette set - this one from Daystrom and dating from about 1953.